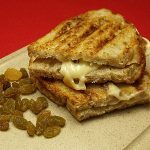 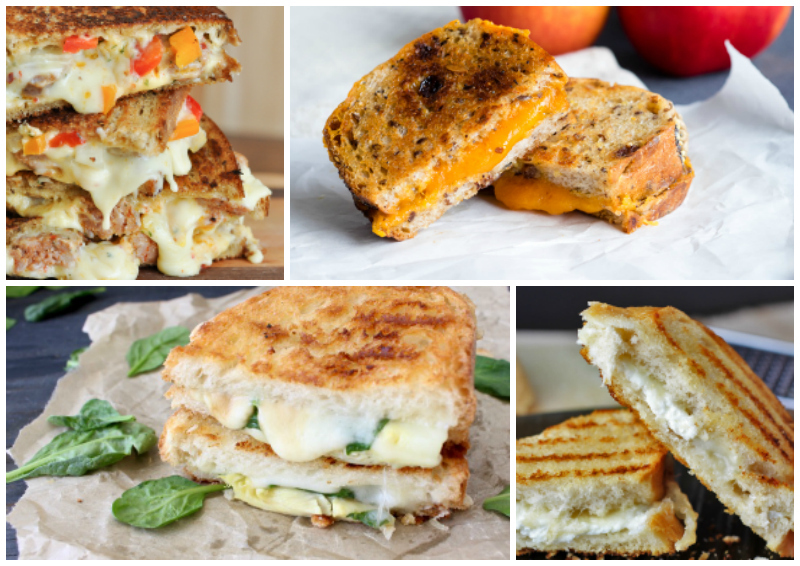 Whether it is simple or elaborate, a grilled cheese sandwich is a most wonderful comfort food. 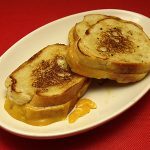 When I was a kid, my grilled cheese sandwich was typically Velveeta on white bread. 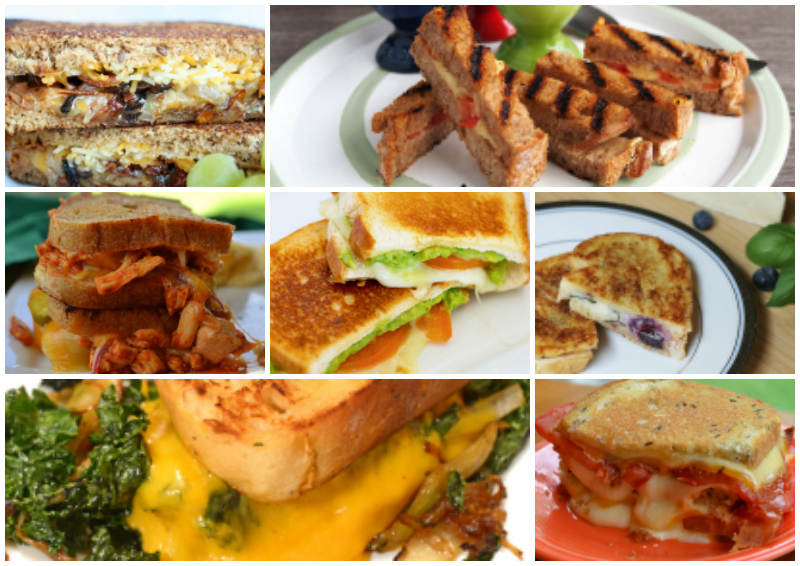 These days I get more creative with different types of bread a variety of cheeses and other toppings. 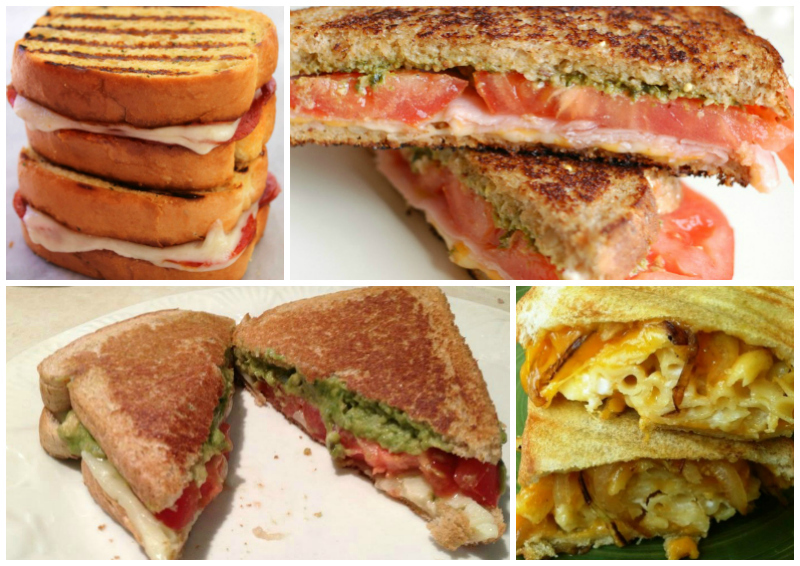 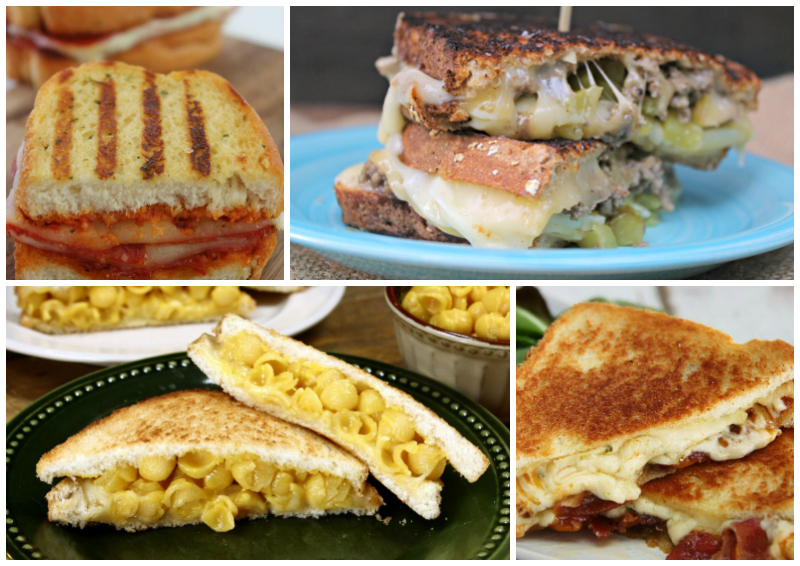 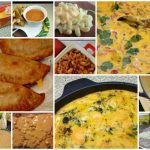 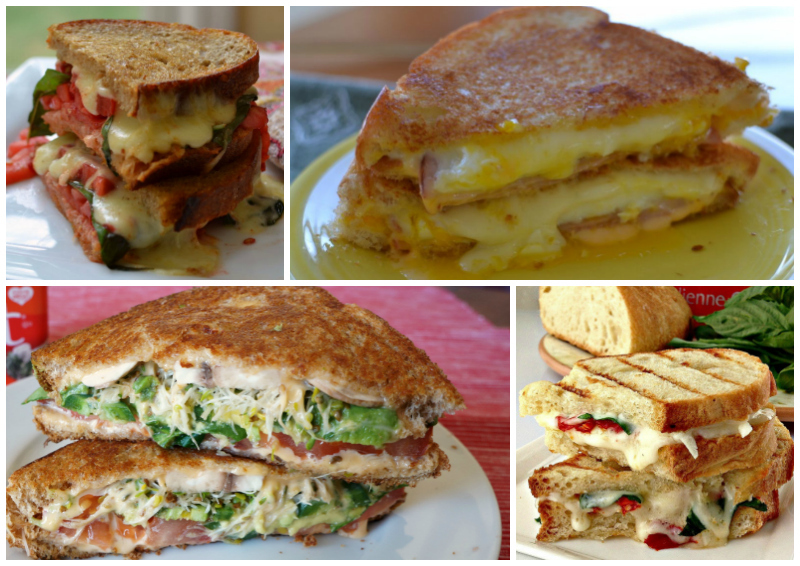 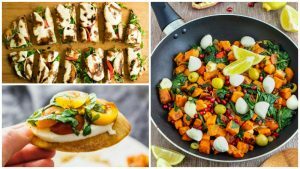 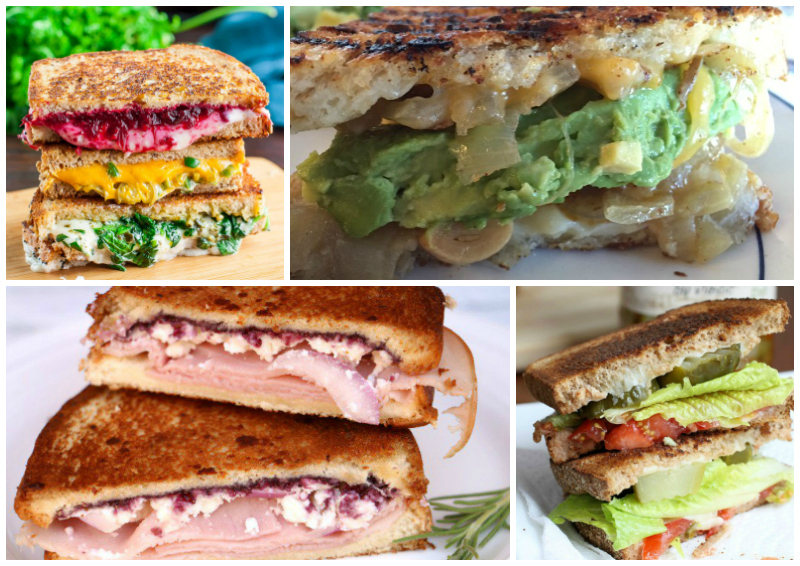 Following are 40 tasty ideas for grilled cheese sandwiches.